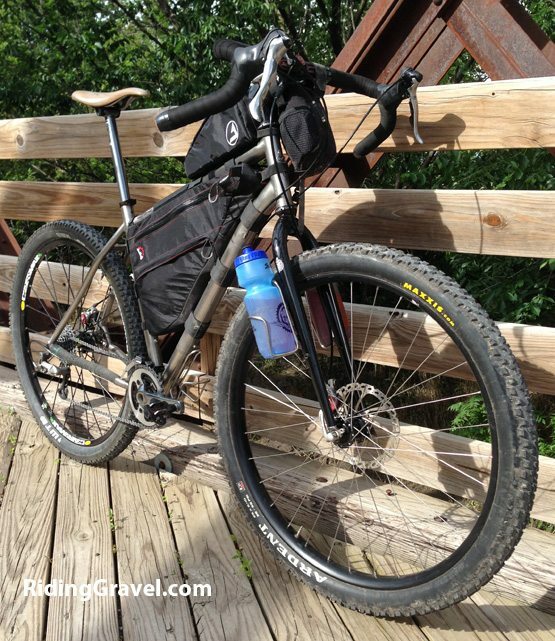 It’s a very good time for those interested in getting out for extended gravel adventures. Never before have there been so many quality options for carrying your gear into the wild than there are today. One of the companies responsible for this trend is Denver, Colorado-based J.Paks. Joe, the “J” in J.Paks, is also an avid adventure cyclist, so I was keen to learn more about his paks. After several email exchanges, I received three new paks — two SnakPaks and a prototype of the forthcoming GravelPak seat pak. Since my GravelPak was an early prototype, the design has changed considerably, and for that reason I’ll focus this review on the SnakPak models tested. It’s our hope that we’ll have the opportunity to test the production GravelPak later on, as the prototype showed great promise and carried a load well. 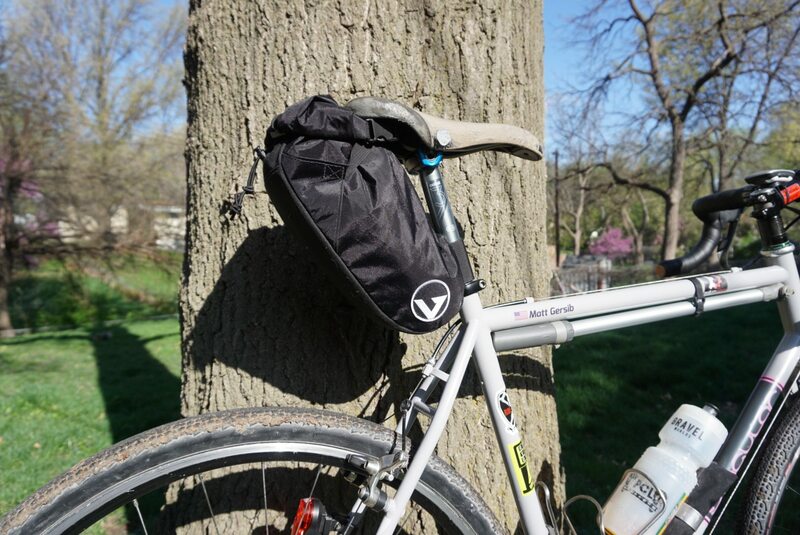 And with a size that’s at once larger than most regular seat bags, but smaller than the expedition-sized bags (such as the SeatPak v.3 from J.Paks), it’a a great size for a long gravel ride or race. The SnakPak is available in two versions — standard and “fatty”. 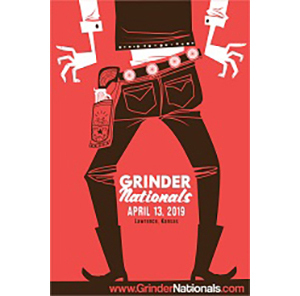 Both sizes are about 9-inches long and 5-inches high at their highest point, but the fatty tapers from a width of 2.25-inches at the rear, to 3.75 inches at the front. 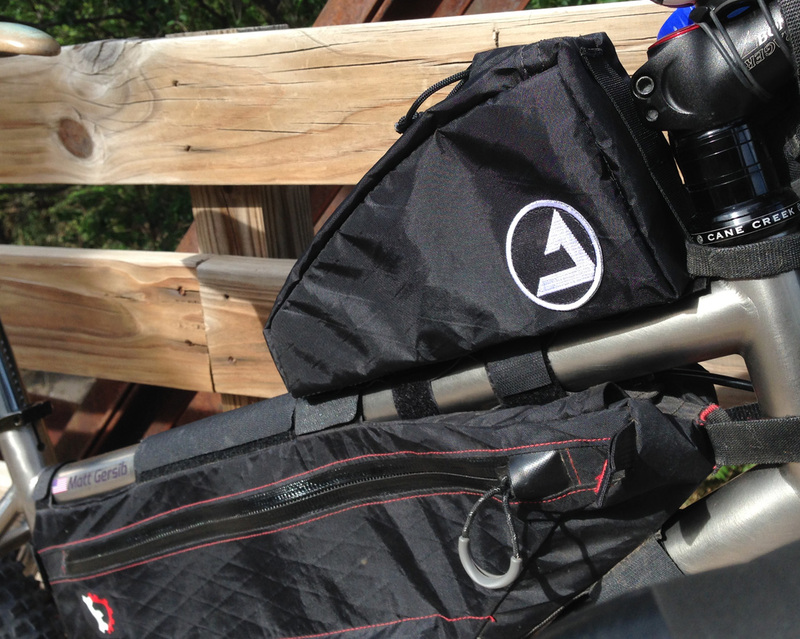 This makes it a good pairing with a full frame bag that tapers (wider) in the front. 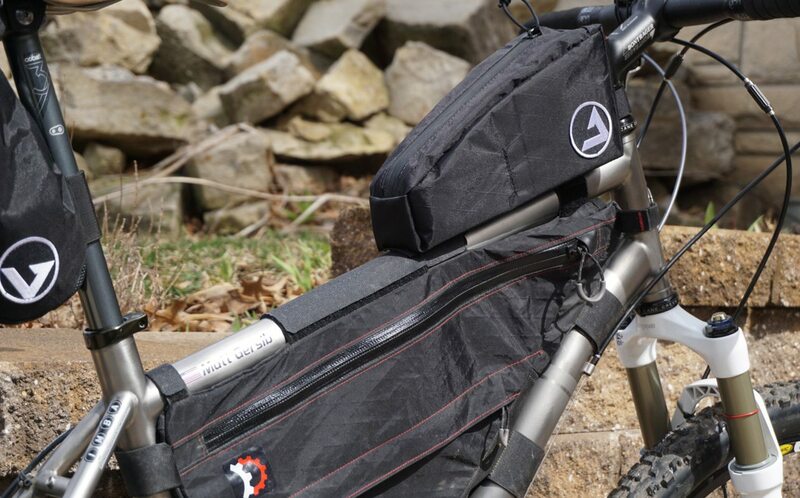 The Fatty SnakPak is a good pairing with a frame bag that tapers wider at the front. I actually tested two versions of the standard SnakPak, as changes were made to the design during the test, and they were significant enough that Joe wanted my perspective to reflect the experience with the new design. And after riding with both the original and updated design, I have to say he was right. While the first bags worked well, the latest design is improved in some significant areas. SnakPaks are constructed by hand of X-Pak VX21, a pack material popular for its light weight, toughness and water resistance. A waterproof YKK zipper protects contents from the elements, and light, contrasting interior panels make it easier to locate contents within the pak, especially at night when using a head lamp. The Fatty SnakPak includes a hook-and-loop divider that the standard version omits. That said, if you wanted a divider in your standard SnakPak, I’m guessing it could be accommodated, given the hand made nature of these paks. 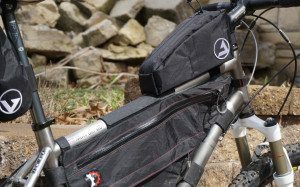 Attachment to the bike is handled by MOLLE-style fabric loops combined with hook-and-loop straps. The system provides a choice of high or low mounting for the front strap, which attaches around the head tube, and four choices at the bottom, which attach around the top tube. I typically used two lower straps, combined with one front strap. Depending on which frame bag was being used, I could often use the forward strap of the frame bag to also serve as a strap for the SnakPak. So how does it perform? I’m happy to report the SnakPak is an excellent performer. In fact, the latest version of the standard pak is currently my favorite top-tube bag. 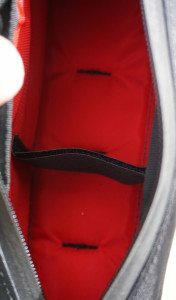 The changes Joe made to the shape, zipper length and stiffening material in the side panels has taken the design from good to great in my opinion. For the recent Dirty Kanza 200, I stuffed nine packages worth of PowerBar Gel Bites (in one Ziploc bag) into it without complaint. And even with this load, it stayed stable and carried its load well. I had a lot of feedback for Joe on the first set of SnakPaks I was sent, but he addressed every issue I had with this new iteration. It’s so good now in fact, that I’m struggling to come up with even one negative comment about the design. That’s a rarity for me, and the best compliment I can give it is that lately I’ve been moving the one new SnakPak I have from bike-to-bike, so it’s always on the bike I’m riding. It’s single-handedly put the rest of my top tube bags out to pasture. 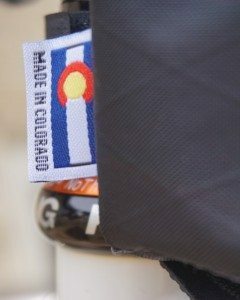 Visit the J.Paks website to learn more about the company’s entire line of cycling-related paks.